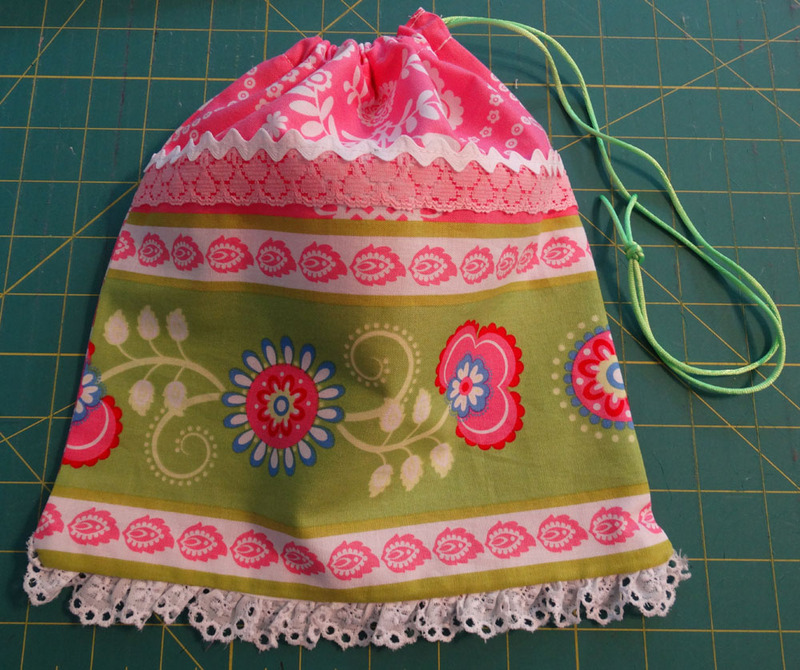 Most of my dresses above size 1 have pockets on them. 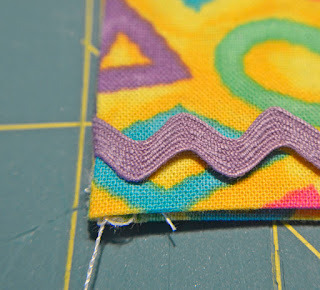 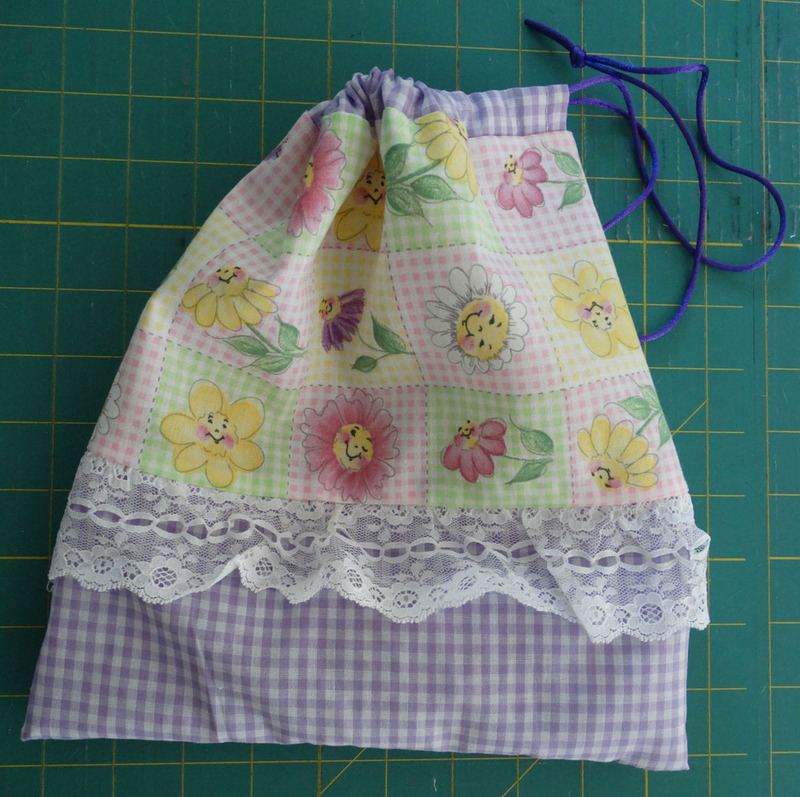 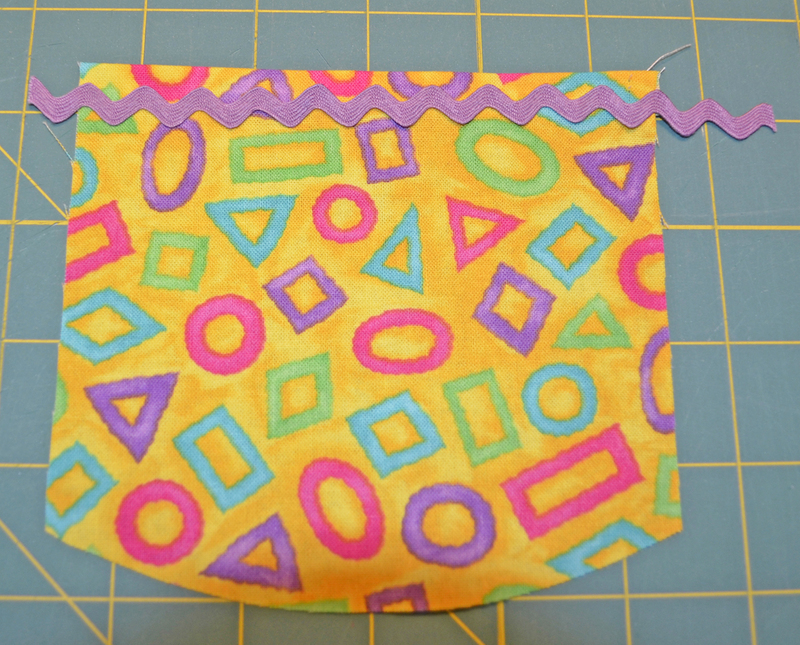 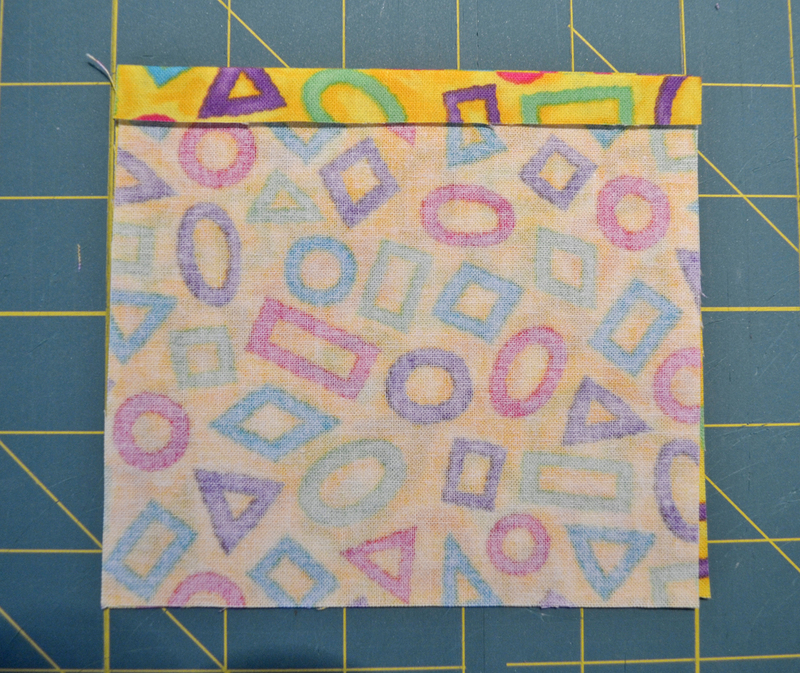 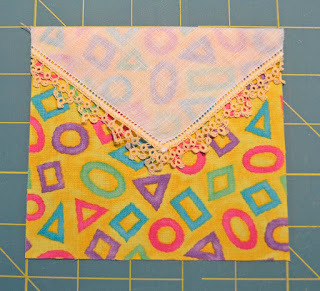 I know this is not the way you were taught to do pockets but these pockets look cute and save quite a bit of time. 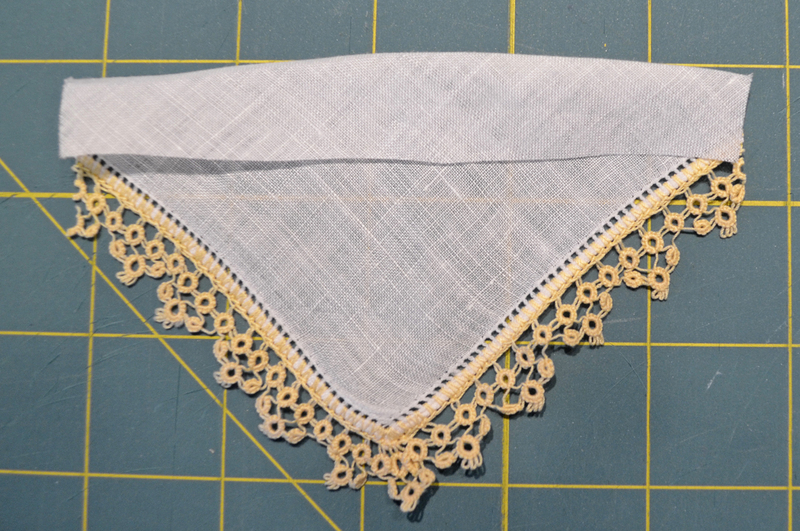 One of my favorites is a vintage hankie. 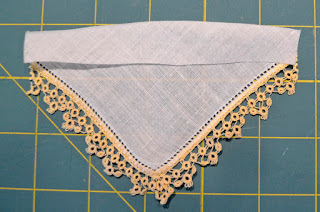 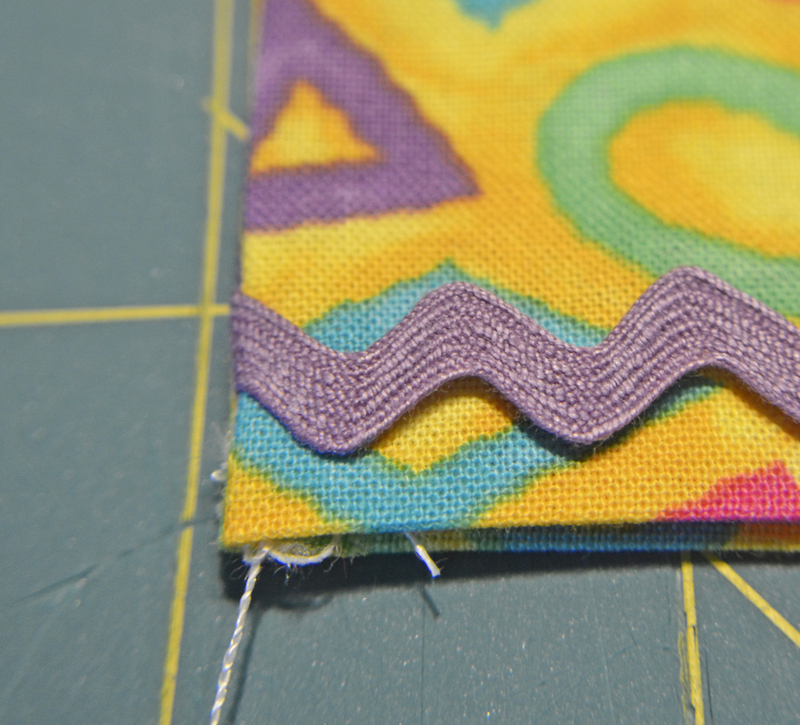 Take 1/4 of a hankie... cutting it the same width as the fabric but about 1/2" above the top of the fabric. 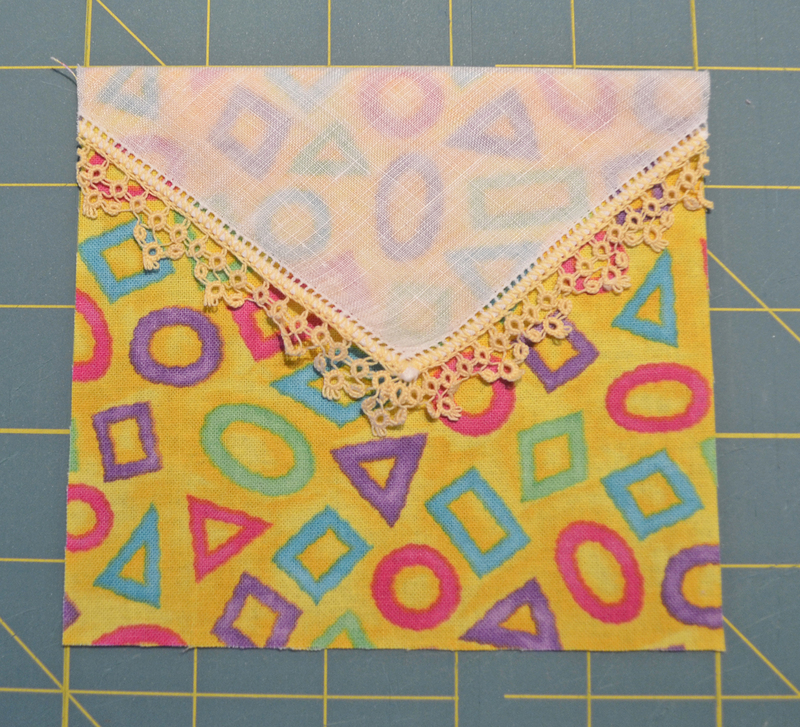 Fold over the hankie at 1/2"
I love the hankie idea. 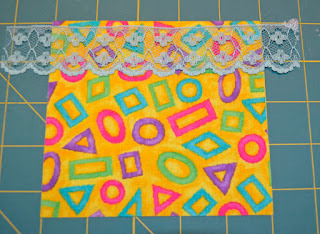 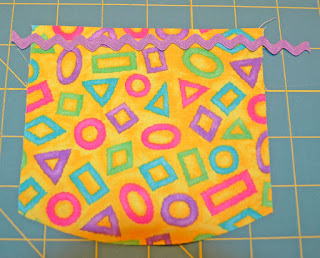 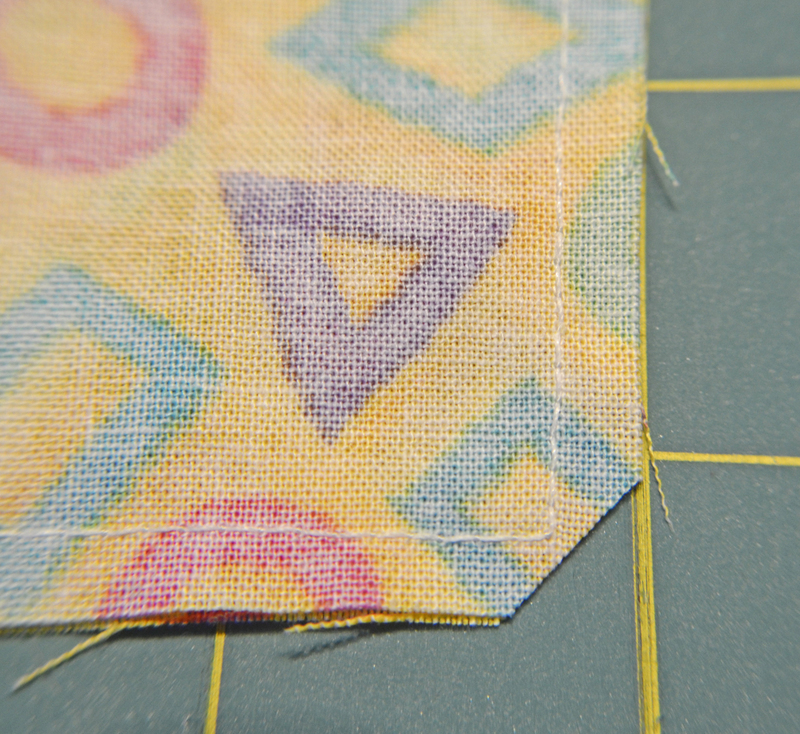 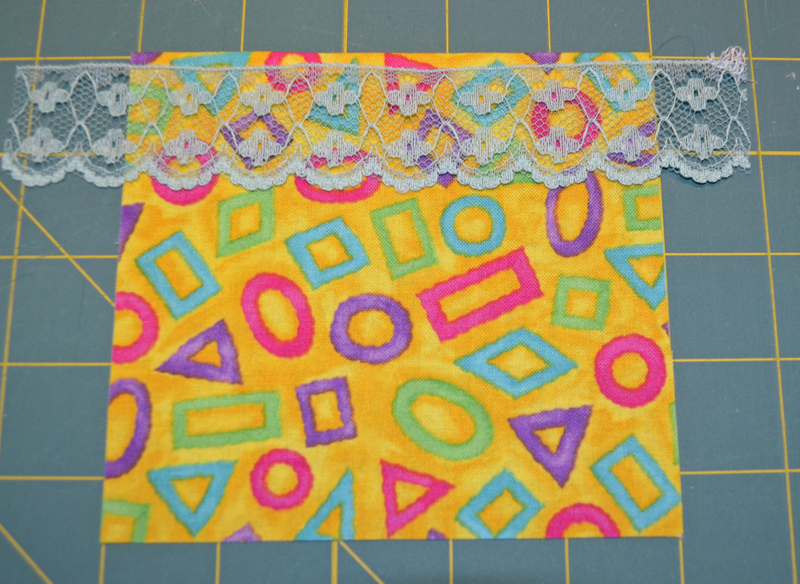 Even just adding a triangle of another fabric would be cute. 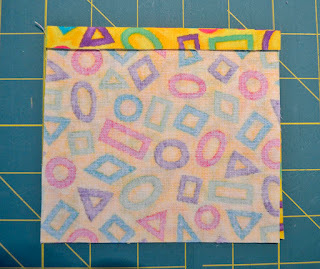 Yes I have done that also... the contrast is fun and add a button and it is even cuter! !